Check out The Wall Street Journal’s review on new app, Hyperspektiv. If Jerry Garcia were alive today, my guess is Hyperspektiv would be one of his favorite iPhone apps. It’s a photo and video filter app with 27 different psychedelic settings, plus a “wildcard” option that randomly chooses a filter for you. 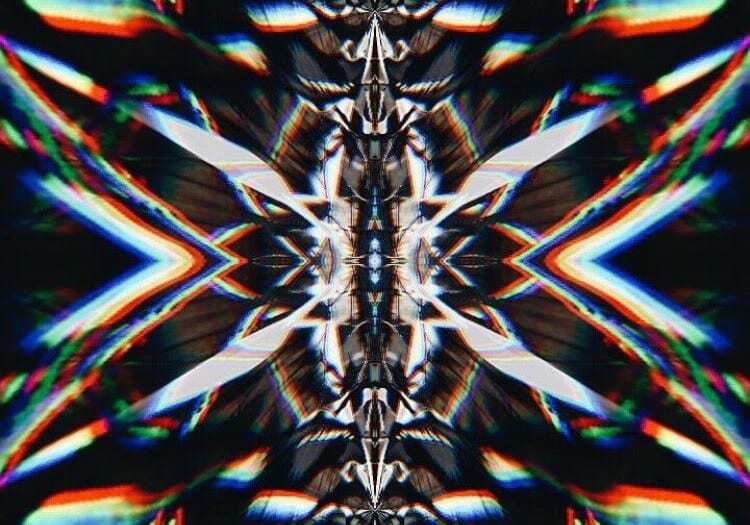 Your photos and videos have never been trippier. Filters are everywhere these days—even Twitter has them—but none are this other-worldly and customizable. As soon as you launch Hyperspektiv, you see through its camera. Choose a filter from those listed at the bottom of the screen, just like on Instagram. Some of the filters are haunting, others have an edgier feel. “Ghost” plays with color and contrast; “Dark Passage” inverts light and dark; “Kaos” and “Betamax” mimic digital distortion and wounded videotape. “Terminator” gives you—what else?—a view of the world that mimics the famous cyborg’s ocular display. “Festi” and “Faceless” bend light and pixelate images while “Tracer” and “Aura Detector” add hallucinatory ripples through time and space. You can also customize each filter in two different ways. Slide your finger across any image to tweak the way things look on-screen, changing colors and contrast levels. 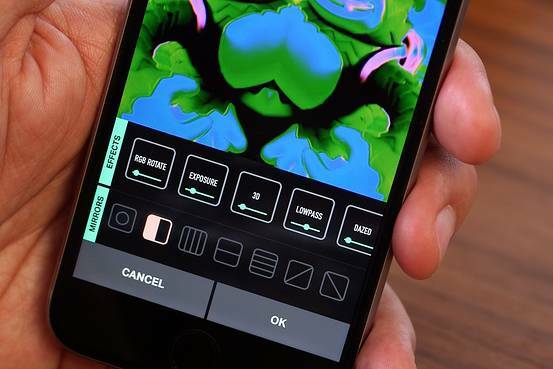 Go deeper by tapping again on the filter’s name, pulling up options for mirroring and sliders to tweak the potency of the filter’s various effects.